Established in 2008, Silver Star has become the premier ski in/ski out community at Park City Mountain. With direct access to the slopes via the Silver Star chairlift , the Silver Star village is also home to Silver Star Ski & Sport, Silver Star cafe & a PC lift ticket window. 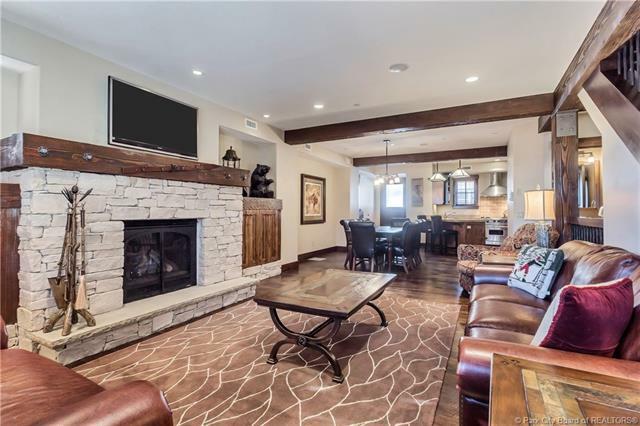 Other amenities include year round heated pool, hot tub, fitness room, fire pits, ski locker steps from the chair lift & winter shuttle service. 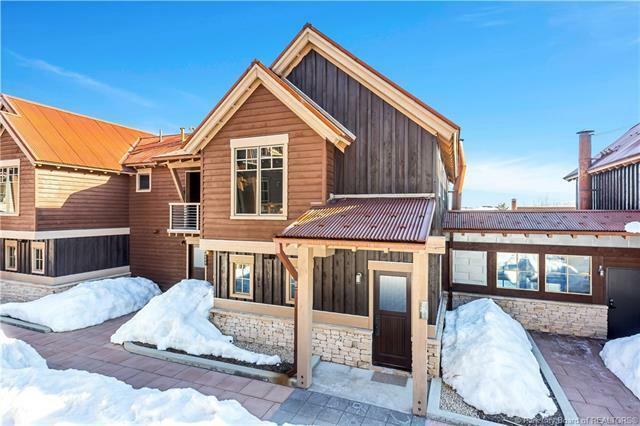 This highly sought-after townhome shows like a model unit & is centrally located within Silver Star to easily access all the amenities. 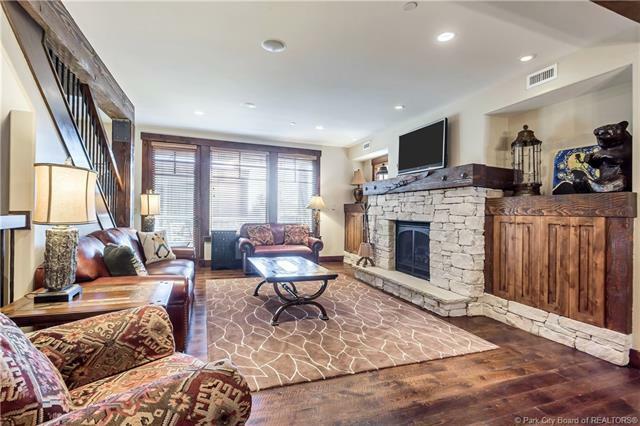 This end unit has luxury finishes like a stone fireplace, upgraded Douglas Fir beams in the great room, hardwood floors throughout the main floor, custom living room built in cabinets, 2 decks, private hot tub, direct access to the parking garage, central A/C & is being offered fully furnished. This townhome is a great investment opportunity! 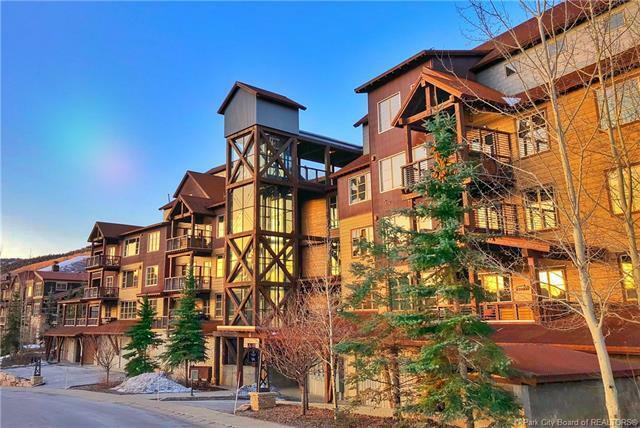 Silver Star allows nightly rentals & this unit boasts a fantastic rental history!